We are pleased to announce that for our MCPScanner clients, we now offer a complimentary service to alert you in real-time when we discover your ads in inappropriate Adult environments. 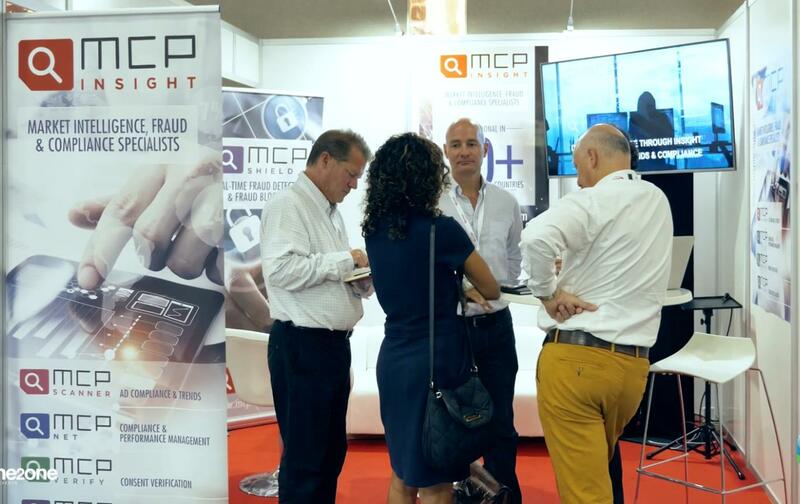 MCP Insight scans advertising and alerts clients when inappropriate advertising is discovered on any channel. We know that any delay in dealing with these issues continues to pose a compliance risk to our clients in certain markets. By moving to state of the art, real-time auto-alerts, clients can now act faster to protect consumers from inappropriate advertising and limit their compliance risk exposure. We are also developing a similar alert service for ads appearing in Kids environments – watch this space! Please get in touch if you are interested in using our alert services for your advertising.